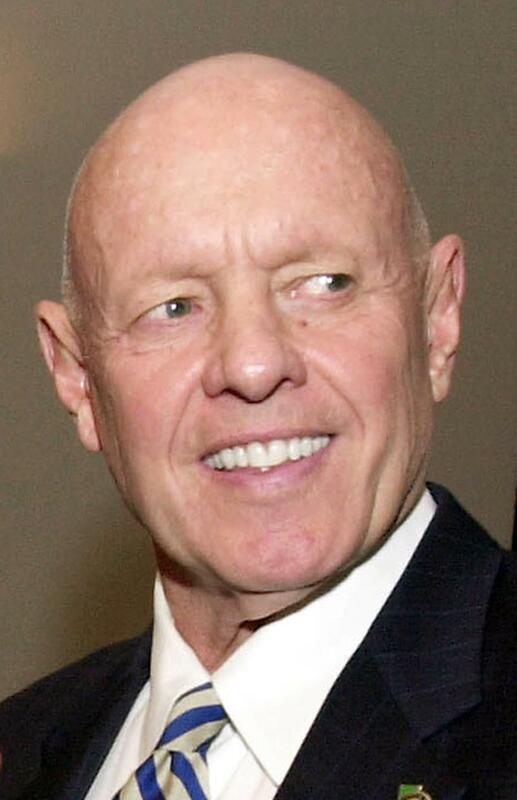 SALT LAKE CITY (AP) — Considered a pioneer in the self-help genre aimed at helping readers become more productive in their lives, author Stephen R. Covey had an enormous impact on both the corporate world and the personal lives of millions. "This was one of the first books in recent times that was really directed at prioritizing the way you worked, so you could be more effective as an individual" said Adrian Zackheim, president and publisher of Portfolio, a business imprint at Penguin Group (USA). "It wasn't about how to be a manager or how or to run a company. It was about how to conduct yourself. "Covey's influence was very pervasive," added Zackheim, a rival publisher. "It was a book that applied to everybody. You would hear about whole organizations where everybody in the company was expected to read the book." Covey also was the author of several other best sellers, including "First Things First," ''Principle-Centered Leadership," ''The 7 Habits of Highly Effective Families," and "The 8th Habit: From Effectiveness to Greatness." Catherine Sagers, Covey's daughter, told The Salt Lake Tribune in April that her father had suffered some bleeding on his brain after the accident. A telephone message left for Sagers on Monday wasn't returned.